Looks like a Yeezy Boost 750 is in on the way. Adidas has updated the Yeezy section of its website, corroborating talk of a new Yeezy Boost sneaker to come next week. In addition, leaker account @HeisenbergHeat dug a little deeper and came across the illustrations here hidden on the back-end of the site. The images show a colorway matching with the "Chocolate" Yeezy 750 Boost said to be releasing on Oct. 15. Note that the update on Adidas' site makes no explicit mention of the "Chocolate" 750s, nor does it confirm that a new Yeezy is around the corner. 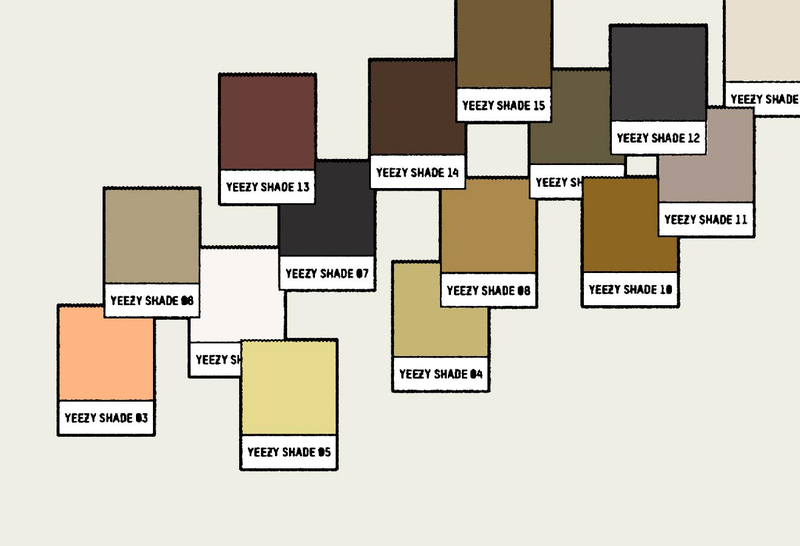 It does have the below image showing 15 different color swatches that could be an indication of future Yeezys to release. 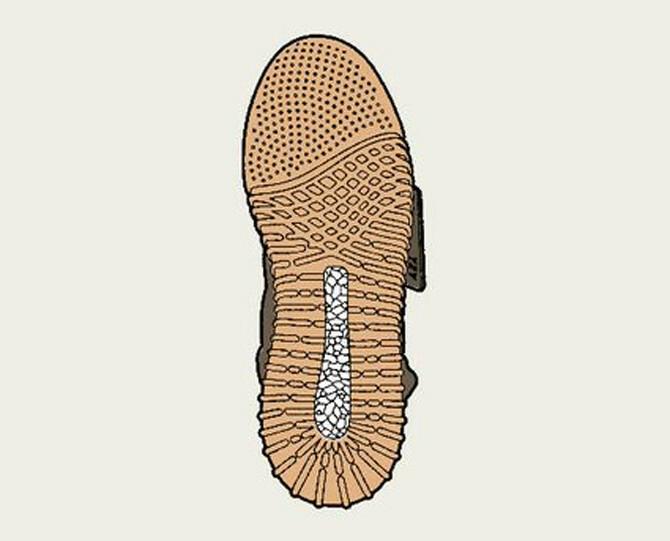 Follow the Adidas Yeezy 750 Boost here and stay with us for the official word from Adidas on the shoe. UPDATE 10/6: Adidas has confirmed that a new 750 Boost will release on Oct. 15 with the below tweet.